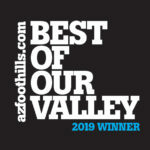 FREE pickup and delivery to your home or office! Plus special VIP Express bags, and your own Route Specialist! We are pleased to offer our no wait, hassle-free, 24-hour drop-off Express Service. 3. 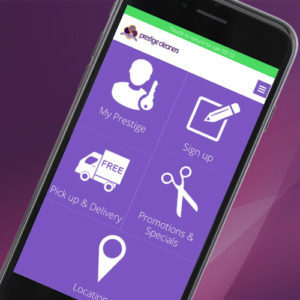 Once the Prestige icon shows up on your home screen, you can opt in to be alerted to new monthly coupons (no need to print anything), check the status of your order in your “My Prestige” Account, as well as find the nearest Prestige Cleaners location and get a map with directions.